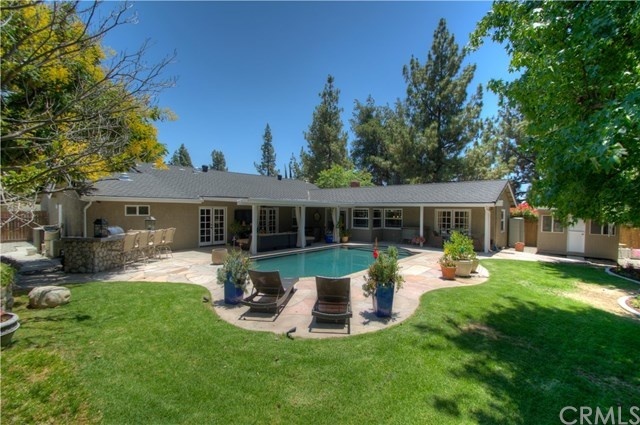 Searching for the perfect home in Claremont, CA? Love to entertain? This home just might be for you! Featuring formal living and dining rooms, a bonus game/bar room, a spacious outdoor patio and barbecue, and two private master bedrooms, 2313 Weatherford Court really is an entertainer’s dream home! Welcome guests onto your spacious front porch and into the elegant living room, complete with vaulted ceilings and plenty of natural lighting. And get ready to impress! 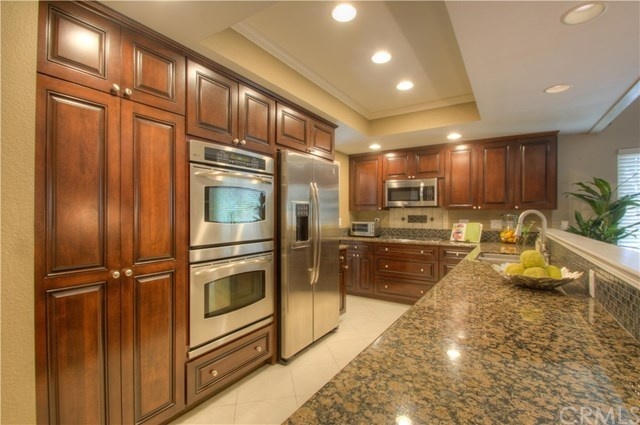 The centrally located kitchen has been newly remodeled with outstanding modern features, light high-end stainless steel appliances, sparkling granite, and custom lighting. Miles of counter space provide plenty of room for prep and cook work, while an open layout make for easy entertaining. 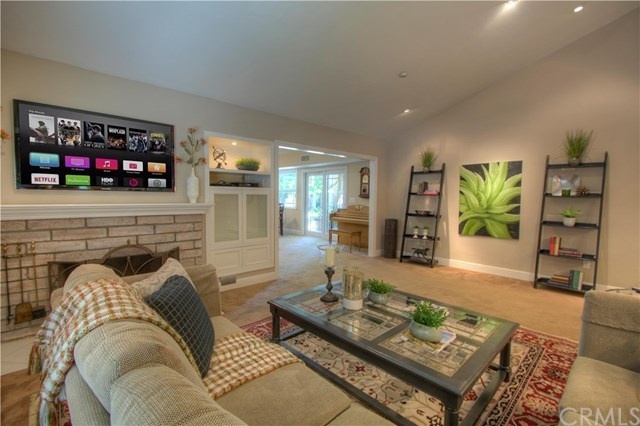 Carpeted and cozy, the family room features a casual ambiance with vaulted ceilings and a charming brick fireplace. 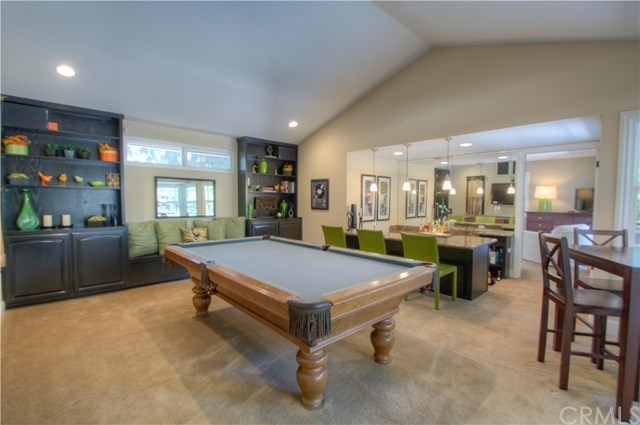 The vast game room and bar area offer plenty of ways to entertain folks of all ages and interests. There’s plenty of room for a pool table, lots of seating at both bars, built-in shelving and seating, and a wall of windows to admit plenty of natural light. There’s even a dining nook and glass doors opening out onto the backyard patio for seamless indoor-outdoor parties! Spacious and elegant, the expansive master suite offers plenty of room for sleeping and seating, as well as an ensuite bath and two French door walkouts to the pool deck. 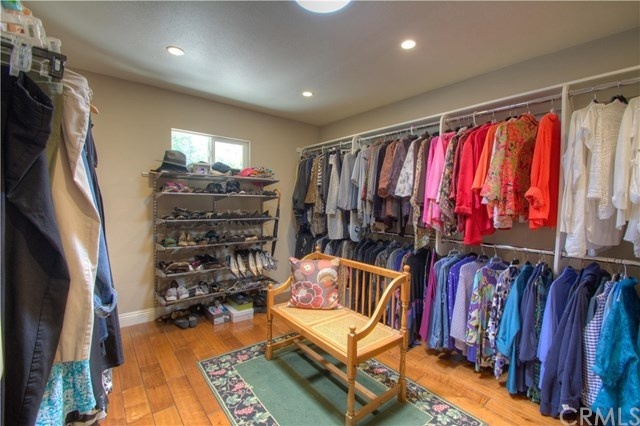 And how about that oversized walk-in! Just out the door, your manicured private oasis awaits. Shaded by mature trees and beautifully landscaped, this yard is ideal for inviting friends over to enjoy the pool, or basking out on the sun deck on a sunny day. The spacious covered porch features plenty of room for shady seating or dining and even offers a built-in barbecue and outdoor kitchen. Ready to Take a Look for Yourself? If you liked the pictures, you’ll love the home! Contact Laura Dandoy today to schedule a showing. Not quite the right fit? That’s okay. 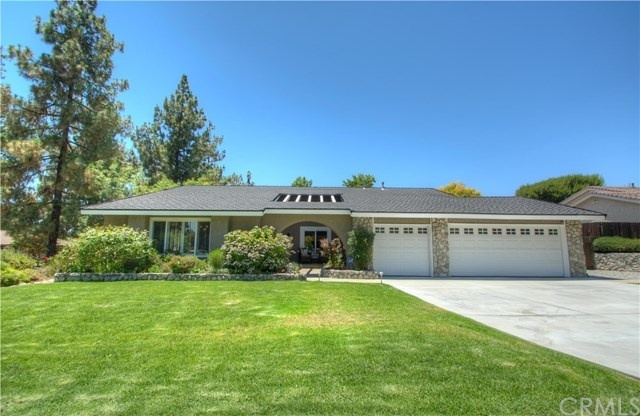 Search more homes for sale in Claremont, learn more about the area, or get more home buying resources.